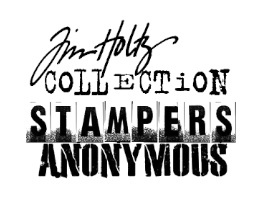 Tim Holtz Rubber Stamp GRUNGEFLY Butterfly Stampers Anonymous E1-1538 at Simon Says STAMP! Success, Tim Holtz Rubber Stamp GRUNGEFLY Butterfly Stampers Anonymous E1-1538 has been shared! This stamp is neatly trimmed and already mounted! It measures approximately 2 x 1.25 inches.